She is Medical Doctor graduated at the Medicine School of the Universidad de la República and specialist on Drug field and Endocannabinology. 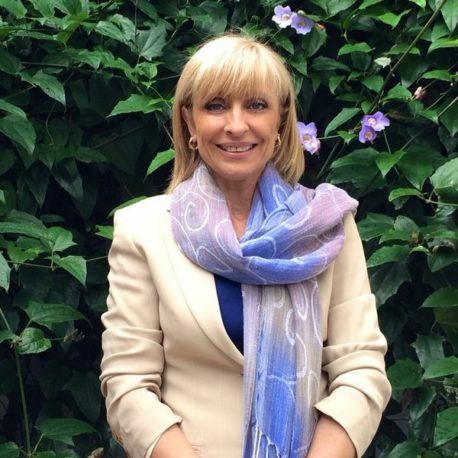 She is the founder and current president of the Uruguayan Society of Endocannabinology (SUEN). Throughout her career she was involved in training, prevention, treatment and drug related harm reduction, including innovative theoretical and methodological developments with an emphasis on ethical issues, which earned her regional and international recognition. She has been advocating drug policy reform in several countries. In her country, she has been ad hoc advisor of the National Board on Drugs (SND) in the reform of the public drug policy and the Institute of Regulation and Control of Cannabis (IRCCA) of Uruguay, and actively participated in the elaboration of the law that regulates cannabis for all purposes. She is a member of the Executive Committee of International Association for Cannabinoid Medicines (IACM) and member of the International Cannabinoids Research Society.